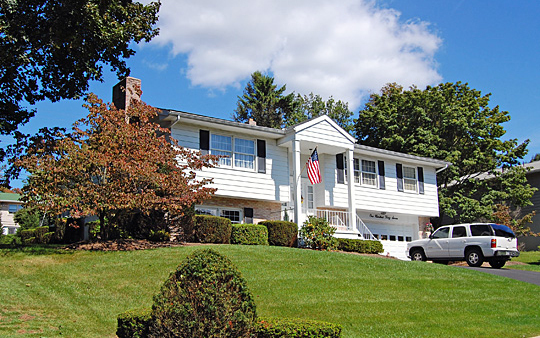 Park Manor is a neighborhood of single family homes built mainly during the 1960s through 1990. Median age is ca. 1974. Homes are 3-4 bedrooms, 1 to 2-1/2 baths; most have basements and garages. Median interior living space is approximately 1,800 sq. ft. Median lot size is approximately 1/4 acre. Located off Werner Street and Pennwyn Road outside the Mohnton Borough eastern boundary.